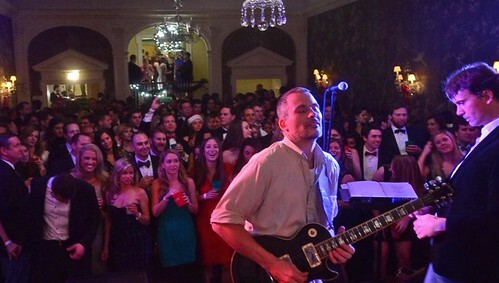 The Winn Brothers Band has performed at wedding receptions up and down the East Coast of the United States and even internationally in places such as Costa Rica and St. John USVI. 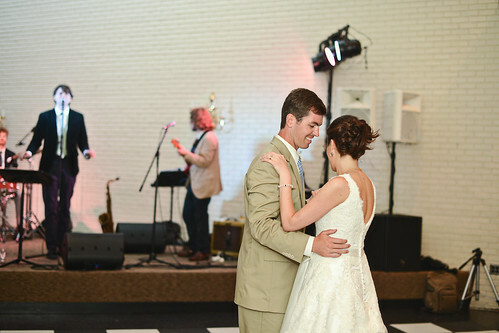 The following is a breakdown of some specifics that potential clients may want to know when considering The Winn Brothers Band for a wedding reception. – We do not work through a booking agency. All of our contracting is done in-house. 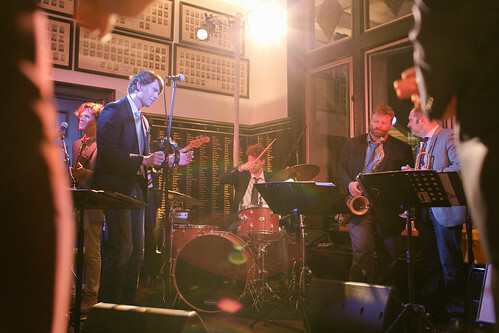 – Starting in 2016, The Winn Brothers Band will only perform as a 7 piece group which includes the horn section. 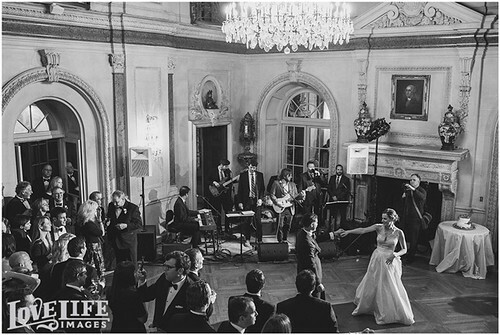 – Because all of the members of our band are top level Jazz musicians, we can create smaller trios and quartets to perform for pre-reception cocktail hours, covering all types of jazz from swing to bebop to cool. 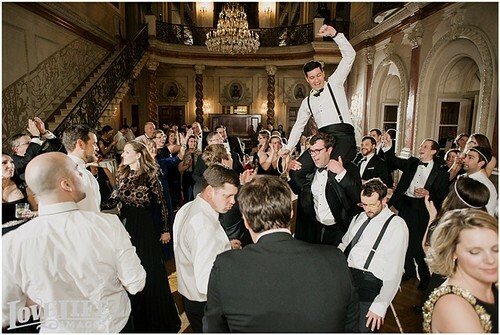 – For those clients who seek a classical ensemble of conservatory-trained musicians for ceremony music or cocktail music, we highly encourage you to follow this link, http://www.musicconbrio.com. Music Con Brio! 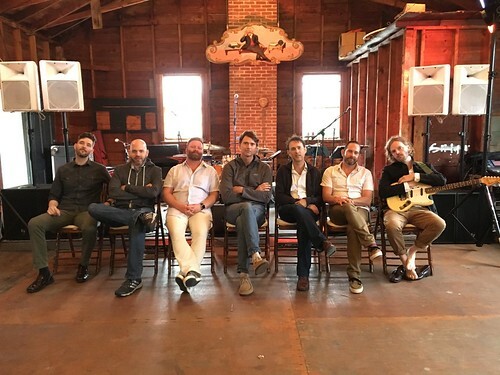 is one of the highest acclaimed ensembles in the Washington area, having performed at Presidential Inaugurals, Diplomatic Receptions at The White House and many other public and private events in the mid-Atlantic region. – Andrew Winn is a classical guitarist, holding a Doctorate in classical guitar. Clients regularly hire him to play ceremonial music covering a wide range of composers such as Bach, Albeniz, Beethoven, Wagner, Sor and Mozart. 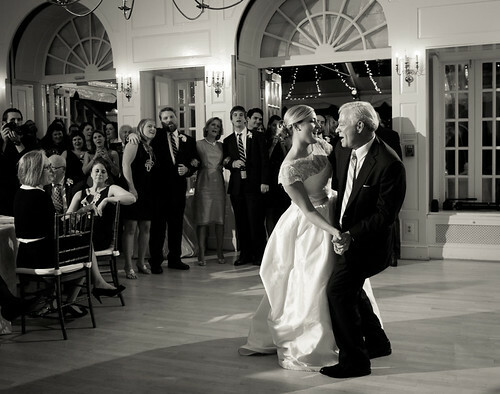 – Although we have an extensive list of songs we play for every wedding, we are prepared to learn at least 3 or 4 special songs for the bride and groom, such as the First Dance and the Father/Daughter Dance. 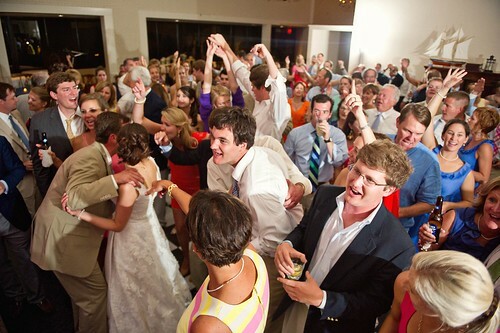 – The Winn Brothers Band always contracts for a four hour reception. During that four hours, we request two breaks. The first break is a meal break of 25 minutes and the second break is a rest break of fifteen minutes. We can tailor the times of those breaks to the needs of our clients. 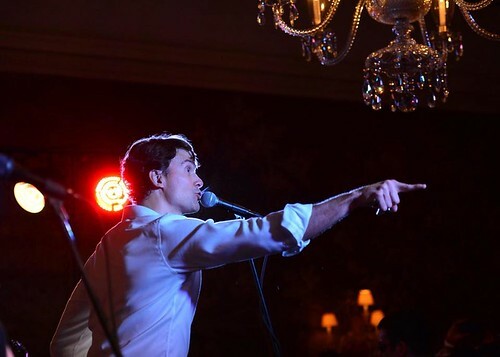 Furthermore, if there are special toasts, we can provide wireless mics and even the stage microphones for these announcements. 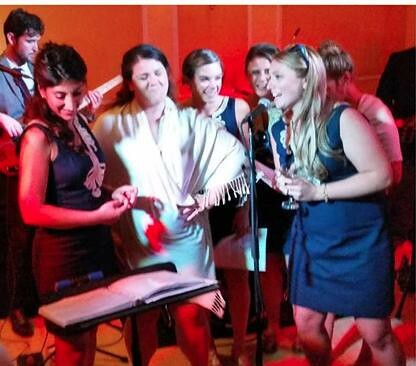 – We are willing to play beyond a four hour reception at an additional cost. 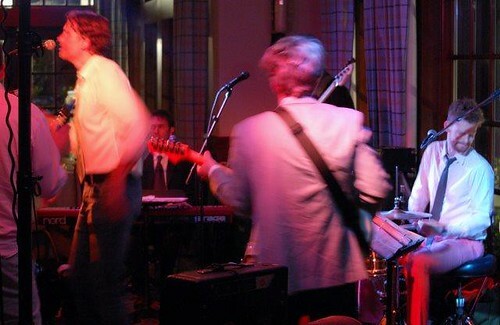 – The Winn Brothers Band works almost exclusively with Katz Audio from Charlottesville, VA. We have an excellent working relationship with Katz Audio, having used them for well over fifty shows each calendar year. 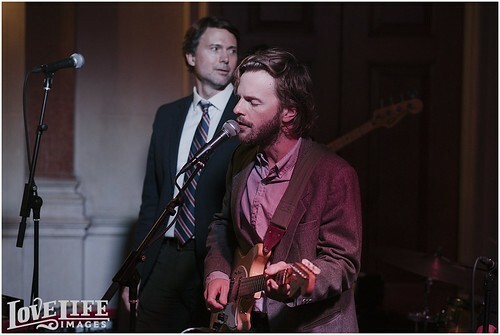 We consider them the best audio people in Virginia. 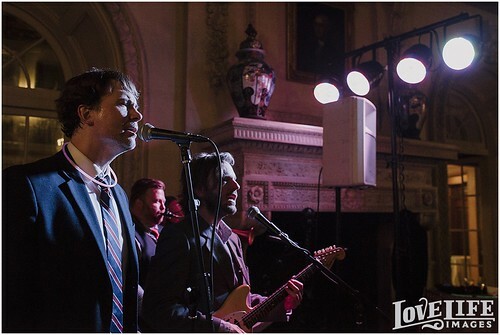 For every event, they bring a full PA, lights and soundmen to make us sound great! 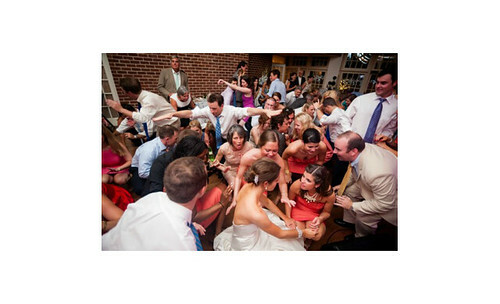 Frequently, clients will hire Katz not only to do sound for the reception but also for the ceremony. 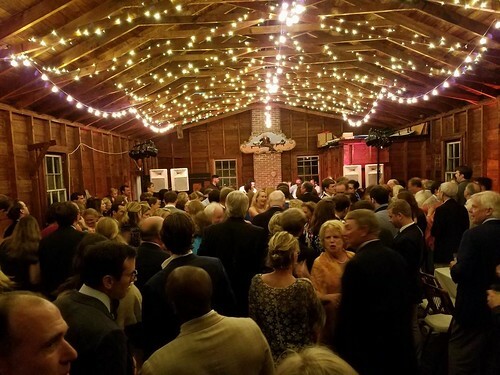 Pete Katz has connections to many planners, lighting companies and tent companies in the mid-Atlantic if clients wish to contact him about those aspects of a wedding. – Please contact us directly to discuss all fees for our services. 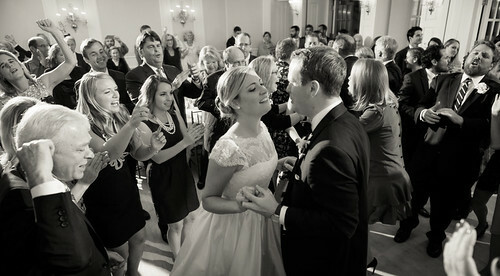 Thank you for considering us for your wedding reception. 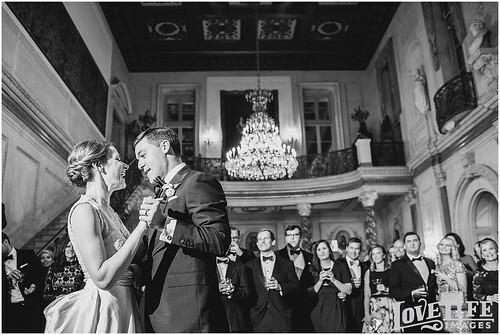 We have a long list of happy clients and encourage you to read through the Testimonials section of our web site to get a feel for the positive, high-energy experience we have helped to create at many of the weddings where we have performed. 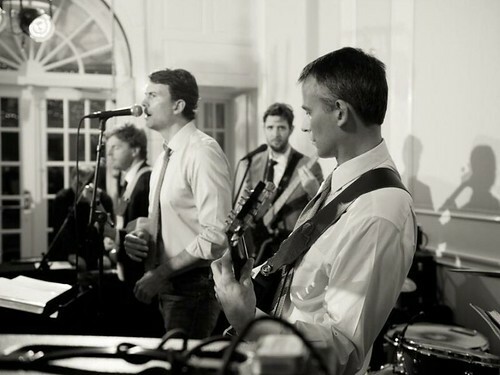 The Winn Brothers Band is a seven piece group out of Washington, D.C. playing a wide variety of music covering Jazz standards, Motown, Funk, Classic Rock and 80s hits. 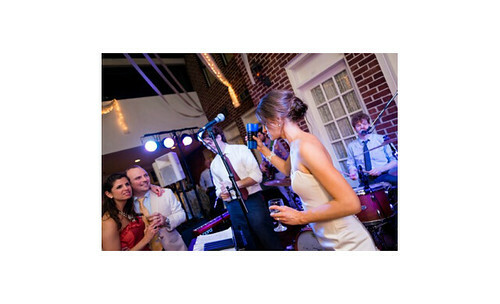 This band of talented musicians has performed at many private parties, weddings and corporate functions throughout the mid-Atlantic region. 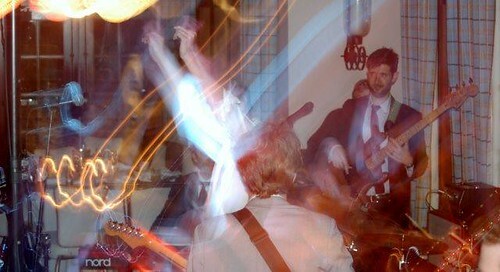 Lazer Cake – Our drummer Robby Sinclair's original indie-rock band based out of Brooklyn.